Bryan is a Veterinarian, BVSc. He graduated from Massey University in 1973 and for most of the years since graduation he has owned and developed his own practices. 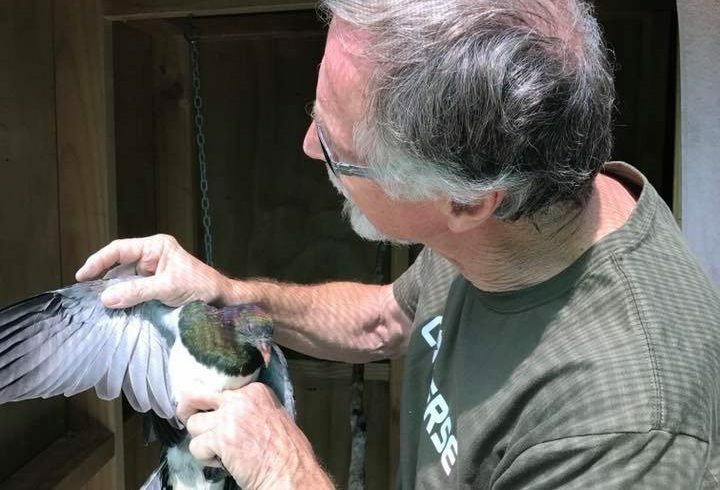 He has been passionate about the veterinary care and rehabilitation of our Wildlife for his entire career. 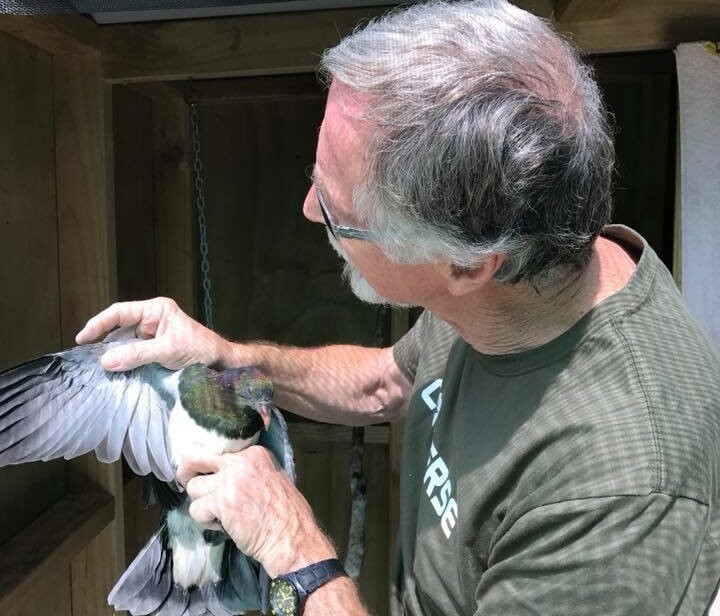 He has taken the opportunity to experience a very large range of veterinary work including Wellington Zoo vet for 14 years and working in the field with conservationists such as Brian Bell and DOC. He is a highly skilled surgeon and clinician and brings a wealth of experience and knowledge to Native Bird Rescue.